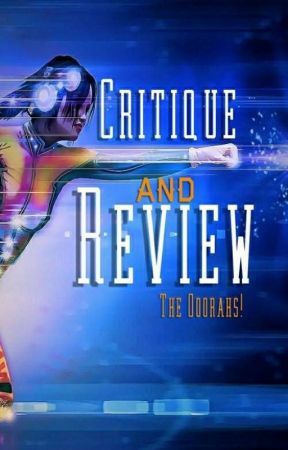 The @Ooorah Team brings to you...The Ooorahs! 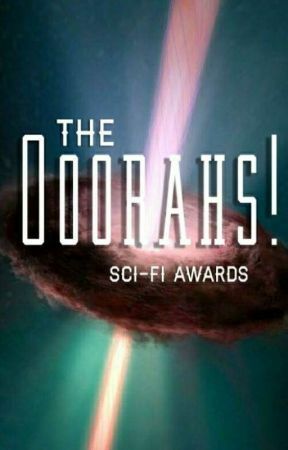 Have you noticed all the Wattpad Awards floatin' around, and decided there's a lack of sci-finess? You've jettisoned to the right profile! Check out the contest book for more details. Apply below if ya think you've got what it takes, ya apes!